the computer or a second player. 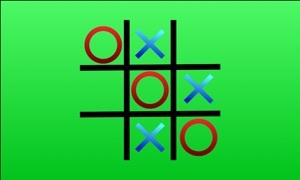 The unique design and the awesome sound effects makes Almighty Tic Tac Toe to one of the best apps for your smartphone. 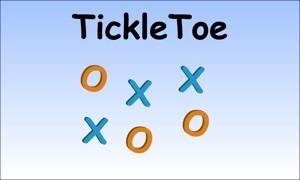 The goal is to place your circles or crosses horizontally, vertically or diagonal in a line of three to win the game. 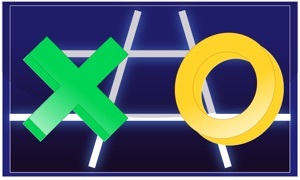 Place your crosses or circles vertically, horizontally or diagonal in the game field in a row of three to win the game. The game ends in a draw if nobody was able to create a line. 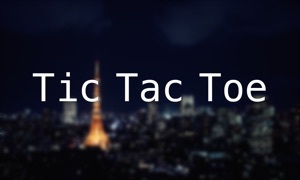 Place your crosses or circles vertically, horizontally, diagonal or from top to bottom in a line of three. 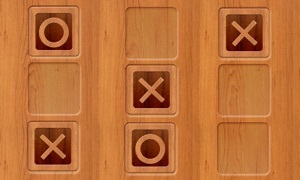 The game is over if no empty element in the game field is left. Winner of the game is the player with the most three series. If you have any questions or feedback, we’ll be happy if you contact us ([email protected]).